Rick and David Lin shared almost everything in life – from the womb to the same college major and university. 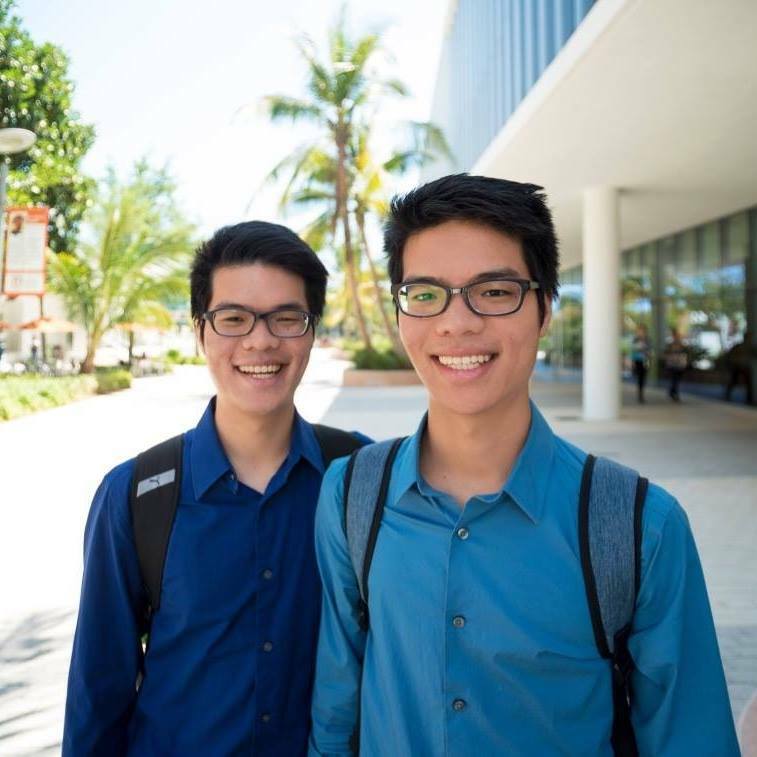 But when David Lin was diagnosed with acute lymphocytic leukemia, his twin brother would come to realize that the two would not share the joy of graduating together from the University of Miami, where they both have been heavily involved in campus organizations. Rick Lin was spared the disease but not the anguish of seeing his brother suffer. “My brother’s leukemia was pretty aggressive and different from typical acute leukemia,” Rick Lin said. And it was unexpected. According to the American Cancer Society, the number of new cases of acute lymphocytic leukemia was 1.7 per 100,000 men and women per year. Rick Lin, a public health major, researched the best possible treatment plan for his brother. He found a clinical trial at the National Institutes of Health in Maryland, where David Lin would receive his final treatment. While Rick Lin felt optimistic, David’s condition continued to worsen. David died in January 2017. While many would turn away from the most painful moment in their life, Lin is using it to propel his mission – to help others using David’s story. One of David’s favorite things to do in the hospital was read. 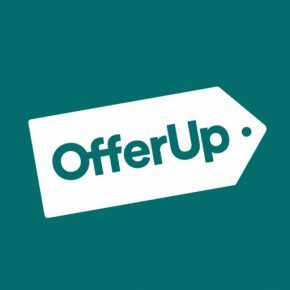 So, Lin started David’s Library, a search engine for patients and the families of patients to find book drop-off locations. The goal is for patients to occupy themselves while undergoing treatment. “Before this, I had never gone through anything so hard,” Lin said. As he wraps up his senior year, Rick said he plans to expand the website to include a section for users to share their stories. It will be a way for people who are suffering from the same illness to connect with each other, he said.